Dehydrated Fenugreek Powder that we offer are free from any kind of fillers or adulterants. 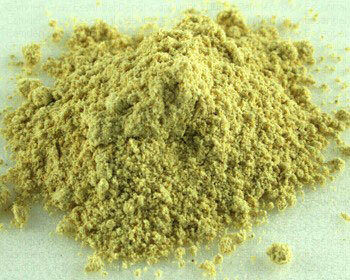 Dehydrated Fenugreek Powder adds enticing taste to the dishes. We make sure that Dehydrated Fenugreek Powder is prepared under hygienic conditions. Therefore, we are considered as reputed Dehydrated Fenugreek Powder Manufacturer, Exporter and Supplier in Mahuva, Gujarat.